Roof windows are a brilliant solution for improving the usability of loft space and for adding value to a home by getting more light and air into gloomy rooms. If roof windows are an option you’re looking at for your Leeds home, then make sure you get the standard-bearer for your roof windows; choose Velux windows. 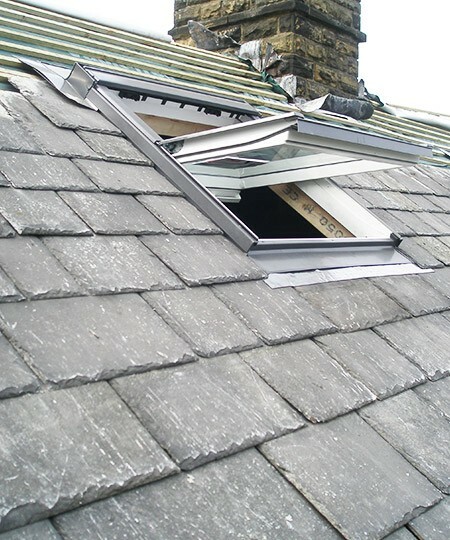 Call us today and you’ll receive a free quote with no strings attached, because we provide a no obligation estimate service for all Velux window installations and replacements, wherever you are in Leeds. Customer satisfaction is our number one priority and we ensure our workmanship – whether it’s new installations of Velux windows or replacing old windows – is always done to the highest standard. Call us today to see how we can help: 0113 370 9095.